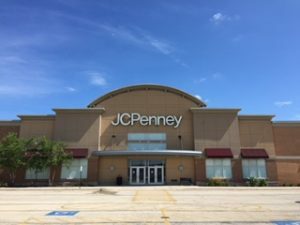 55,543 Square Foot former JC Penney available for sub-lease. Join fellow tenants Bed, Bath, & Beyond, Ross, Petsmart, & Hobby Lobby in a busy shopping center. Signalized intersection with dedicated turn lane. Pylon Signage.